Start taking classes at Elite Fitness Studio and other studios! This is a high-intensity spin session reaching a heart rate of 150 bpm or higher for at least 75% of the class with appropriately timed breaks in between to maximize your output. There's a huge focus on the music, which sets the mood and backdrop for your ride while you tackle hills, jumps, sprints and Tabatas. Riders of all levels are welcomed. The class is for you, so work within your range of ability and enjoy a good sweat together with others for an extremely fun workout! If it's your first time visiting Elite Fitness Studio, please arrive 15 minutes prior to class start time and bring a valid ID. Wear proper workout attire. Towel service is provided at the front desk. Mats are provided for Pilates Mat and Yoga classes. Cycles are equipped with cages and SPD pedals. Key pad locks and shower stalls in both female and male locker rooms. 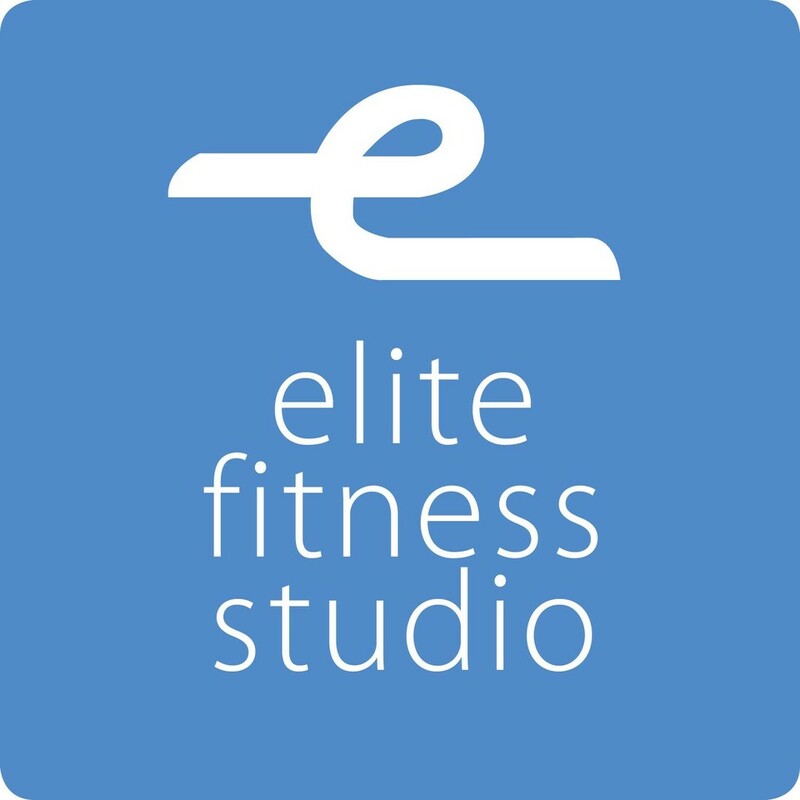 Elite Fitness Studio is conveniently located in the Columbia Waterfront District at 111 Union Street (between Columbia and Van Brunt) easily accessible from the BQE, B61 and F & G Subway lines. Such high energy, no breaks, and lots of sweat. Definitely a successful class, and I will be back! The gym in and of itself was also very welcoming and incredibly kind! Long pauses in between activity. It would be great if she could add more movies or talk in between sets so the time flies by more smoothly. This class did not start at 6:30pm. I left after 15 min of waiting on the bike in the cycling room. I went to stretch and when i walked passed the cycling room a class was in session. Please refund my points for this class. Phenomenal soundtrack and great challenge! I highly recommend removing this place from classpass. 1. They didn't know what classpass was when i got there. 2. The class was in a basment type, dirty and old. 3. The.members there don't welcome new people. At one point a member asked another member to move because be was on "his bike" 4. The check-in process was awful AND they asked me to a copy of my drivers license. There's no reason for them ro have that information. Please get rid of this place - it gives classpass a bad rep!